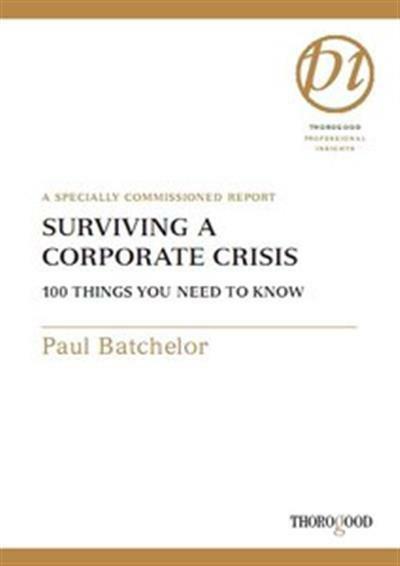 Surviving a Corporate Crisis: 100 Things You Need to Know | Free eBooks Download - EBOOKEE! Posted on 2014-06-04, by supnatural. No comments for "Surviving a Corporate Crisis: 100 Things You Need to Know".